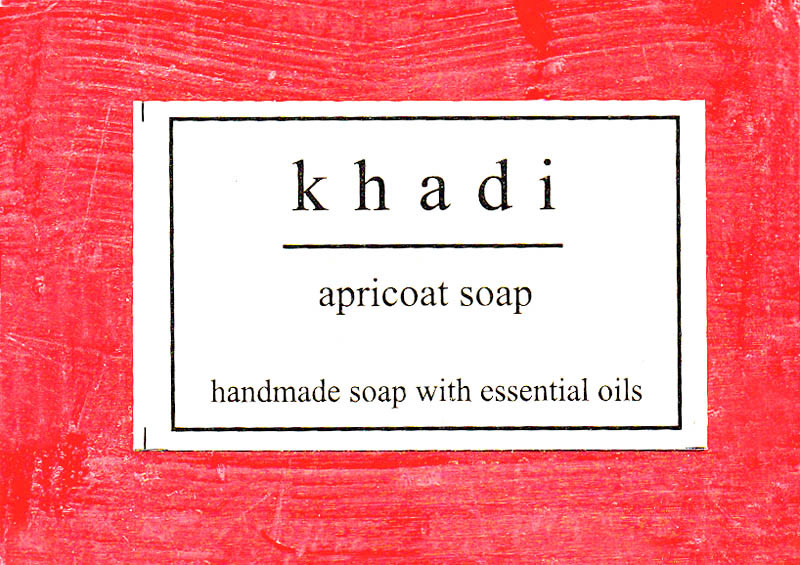 Apricoat Soap, Excellent Moisturizer for the skin, gives good feel & Excellent lubricant to the skin as it ages. Ingredients. Apricoat oil, Glycerine, Turmeric, Soap Base Essentail oils.